Disclosure: I was invited to this event, given food & drink and a few little goodies to take home afterwards. 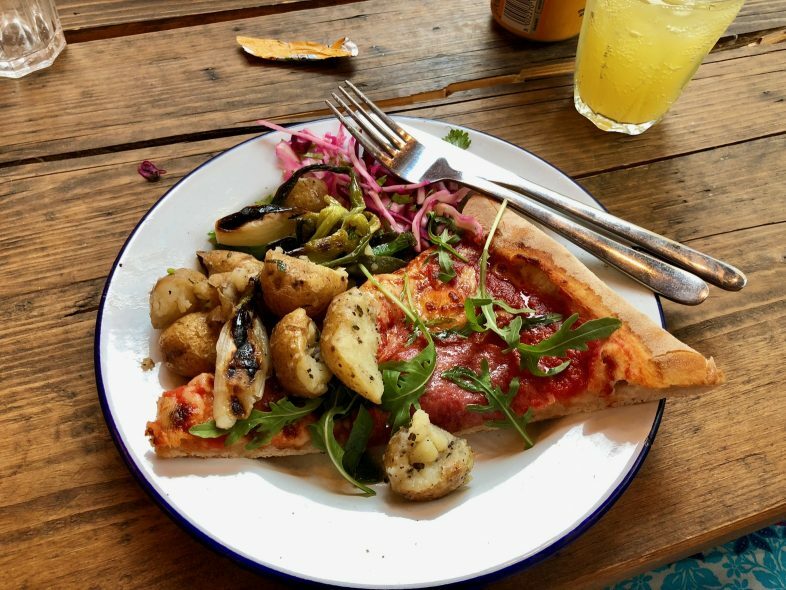 I had a great time and this post represents my honest opinions on the evening & the gameplan..
Last week I headed in to Birmingham City Centre to spend an evening with some local bloggers and a couple of the lovely folk from giffgaff, to learn all about their giffgaff gameplan. 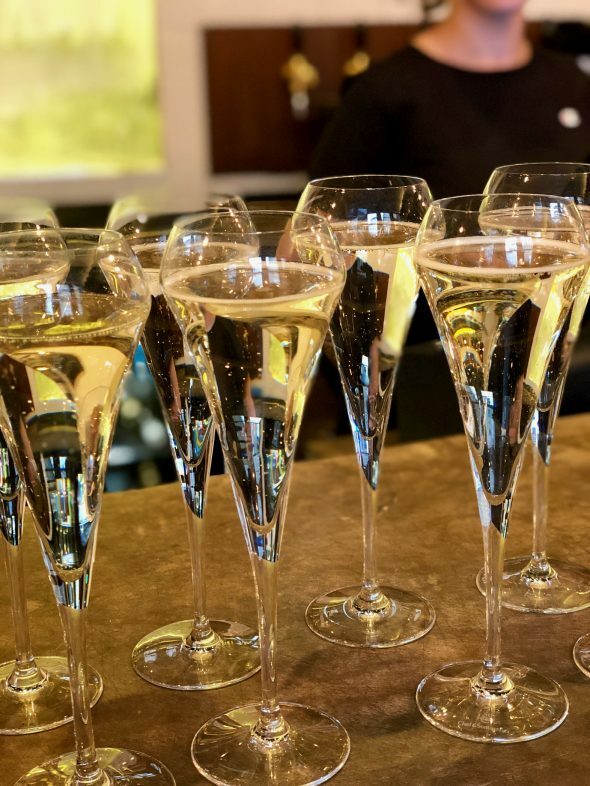 We were greeted with some prosecco (my favourite! 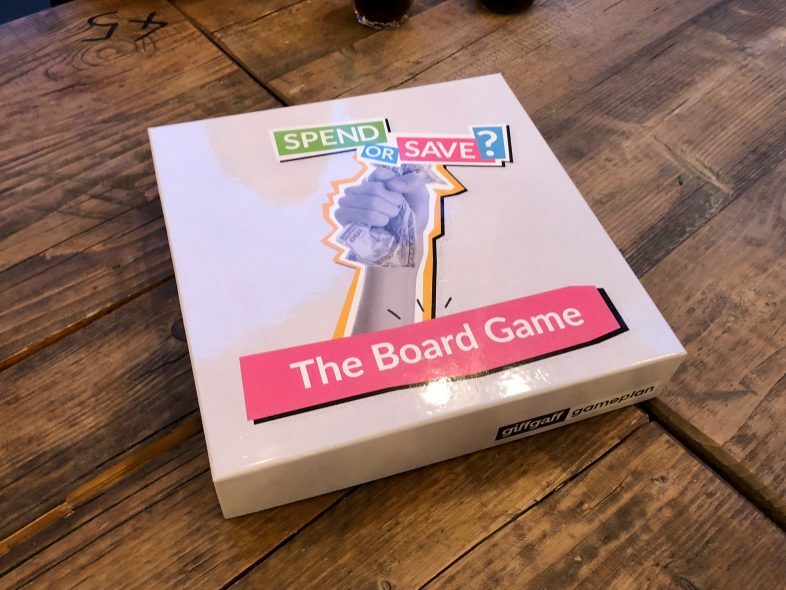 ), introduced to giffgaff gameplay by Charlotte and Steve, had a lovely buffet meal, and then split into groups and got stuck in playing a very special board game created by giffgaff… Spend or Save? The aim of the game was to take your little person through life, spending your money as wisely as possible whilst also trying to save money and invest in your future. Each time we made a complete circuit of the board, our character aged five years, and when all but one of us either went bankrupt or made it to retirement at 65 the game was over. As we made our way around the board, we could earn money from things like freelance jobs, pay bills, or pick up a mystery card, depending on where we landed. On each turn, we could choose to invest in different ‘Life Goals’ such as buying a house or investing in an ISA – each of these paid out different things at the end of the game. I didn’t win, but I did a pretty good job – I think I ended up coming third in our group, and the other two ahead of me came second and third overall, so that’s not too bad! 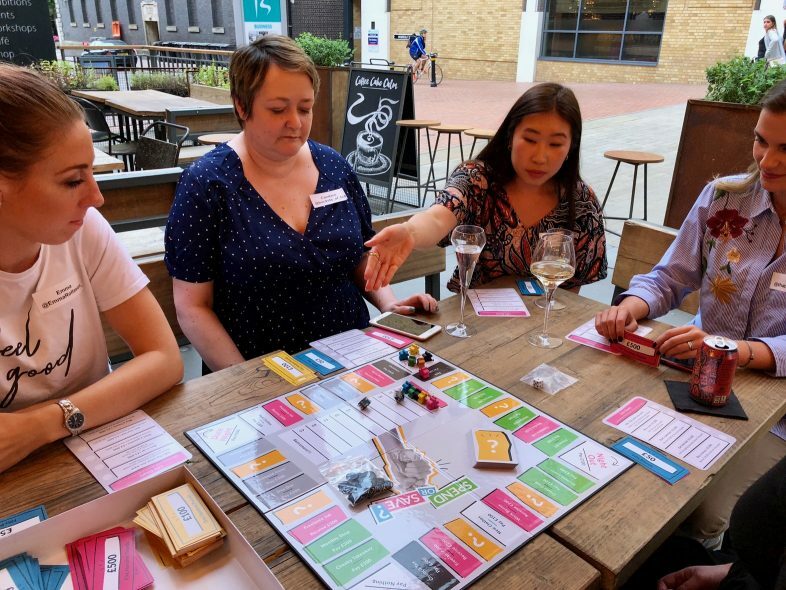 It was a really enjoyable evening, chilling with a few drinks on a warm summer evening, and playing a fun board game with some lovely fellow Brum bloggers… thank you to giffgaff for inviting me! giffgaff gameplan is a new finance service designed to help members keep in control and get better at being on top of their money. They want to help their members get finance savvy, giving them a better understanding of money. They are starting out by offering free credit checks and helping you to understand your score, and how to improve it. They’ve opened up a new Founders club where gameplan members can come to share their ideas and ask questions. It sounds like it is going to be a great tool for anyone looking to be a bit more in control of their finances. You can get a free credit score check right now from giffgaff gameplan, and join their “Founders club”.